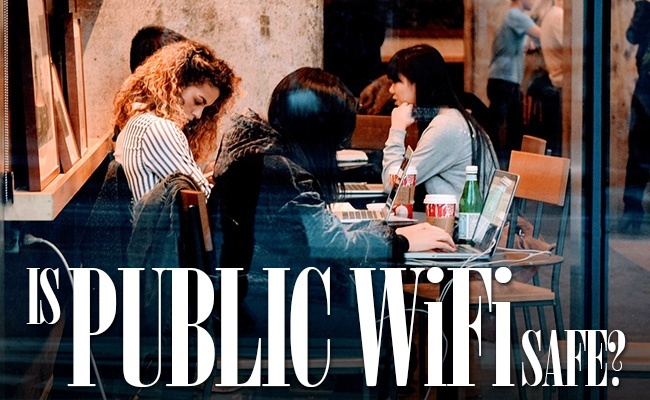 Public WiFi has grown in usage, as most businesses now provide access to open WiFi. While convenient to use, just how safe is public WiFi, and what should you do to safeguard yourself against possible attacks? Read further to learn about public wifi safety. Is a Public WiFi Unsafe? WiFi is up for grabs, should someone want to take it. More than likely there isn't someone waiting around the coffee shop, peaking over the top of their screen as they steal data, but the fact of the matter is it can happen. So you need to safeguard yourself while connected to public WiFi. with a bit more protection. Instead of using the full airport network, which likely has thousands of people connected at once, connect to a particular shop or restaurant's network. The restaurant may require you to purchase something and, in return, gives you a password to connect. It's worth buying a soda or munching on an appetizer for the added security. Short for Virtual Private Network, this adds additional security to what you do online. All information traveling between your computer and server is encrypted. If someone attempted to collect your data packets, they'd received encrypted data files difficult to crack. This feature is a must if you need to work on sensitive information. Instead of HTTP, type in HTTPS. Most widely used websites where information is exchanged (such as social media and your email), HTTPS is typically available. This indicates it is an encrypted website, which adds an extra layer of security to your Internet browsing. Most Internet browsers allow you to install extensions (such as Chrome and FireFox). Search the available extensions and downloads for security extension add-ons. The installation goes the extra mile to block out potential threats looking to access your system over a network. Whether on your mobile device or computer, go into the network settings and turn off file sharing. Having it on is like a giant red flag to those interested in mining for available information. Public WiFi is a helpful service, regardless of if you're at the airport or sitting in a fast food joint. Giving you the ability to stream movies or finish up some last minute work, public WiFi can be a lifesaver. 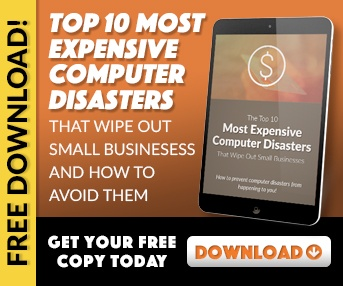 You just need to make sure and take a few extra precautions while using the public network, as it does leave you a bit more susceptible to external threats than what you'd normally encounter at home.